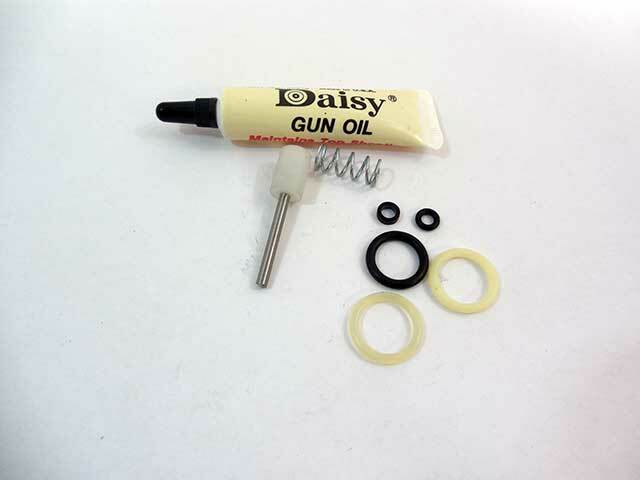 Seal kit for Crosman 150 & 157 Air Guns contains everything needed to reseal that airgun, plus a tube of oil and exploded drawing. Does Crosman 150 seal kit come with installation instructions? You’ll get an exploded drawing with that kit.